From first glance at screenshots of Brick Breaker, you may roll your eyes and say “really, another breakout clone?” but there’s actually some good fun to be had in this polished, but simple, game. The easiest way to describe it is you try and keep the ball in play with the paddle and avoiding letting it fall past you. There’s honestly not much more to it than that, it’s very casual. First off, the graphics for Brick Breaker look pretty cool; it’s what breakout wished it could look like in the 70s. Sure there’s not a ton of graphics on screen, but for what there is in the graphics department it’s pretty cool. The music is one of my favorite parts of Brick Breaker. It fits the arcade-style mood the gameplay has, and fits with the graphics nicely. However my personal favorite part about Brick Breaker had to be the multiplayer. In fact without the multiplayer Brick Buster would’ve gotten a much lower score. The multiplayer is surprisingly fun for a casual game such as Brick Breaker. The three multiplayer modes included in game are decent at worst and a blast at best. You’re not going to find the depth of, say, Super Smash Bros. in Brick Breaker but it’s easy to pick up, and would be a cheap, go-to for family gatherings. 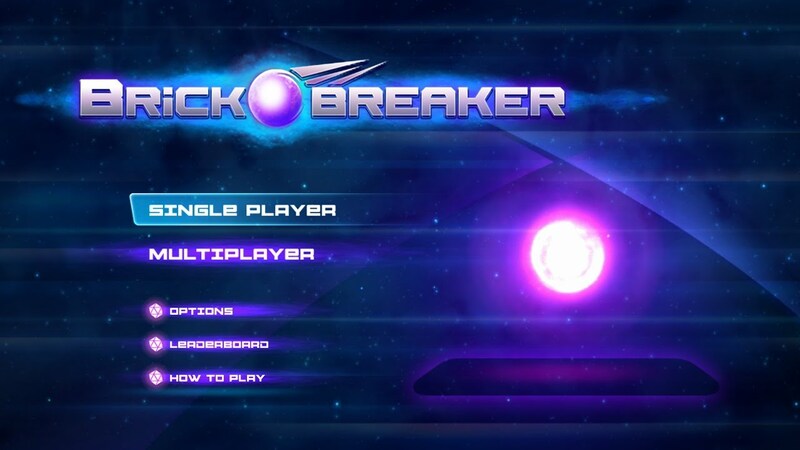 The problem with Brick Breaker is that while it’s like an upgraded version of Breakout, it’s still not the most in-depth or most creative game on Wii U and will probably not be for most of the console’s owners. You may grow bored with it after a couple hours, and the only feature that will bring you back to it is the multiplayer. In fact, the single player is quite dull, and I would guess most won’t want to play it more than a few rounds. Even as someone who loves in-depth gameplay like in Xenoblade Chronicles X or Smash Bros, I still found Brick Breaker fun for what it is. You probably won’t want to pay $5 considering there are great indie games like Spy Chameleon for the same price, but I would recommend getting it on sale or if you’re trying to find a budget party game for the family. Just don’t expect too much more than an upgraded, multiplayer version of breakout. Haha, just kidding! Nice review, @Gamergy! @Gamergy Thanks for reviewing the NA version of the game!